Wireless lighting is guaranteed to complement the beauty of your home, new or old, large or small. Customizable buttons allow you to control more than just lighting - including music, movies and more. Turn on/off multiple rooms or the entire house with one tap, have the lights illuminate in your theatre when the pause button is pressed, and lights can turn off automatically when the room is unoccupied or alternate lights in your house so it appears occupied while you’re away. Wireless lighting provides sophisticated style in sleek color configurations, guaranteed to complement the beauty of your home. Customizable buttons allow you to control more than just lighting with a simple press. Motion sensors provide hands-free illumination and automatically turn off lights when no one is in the room. 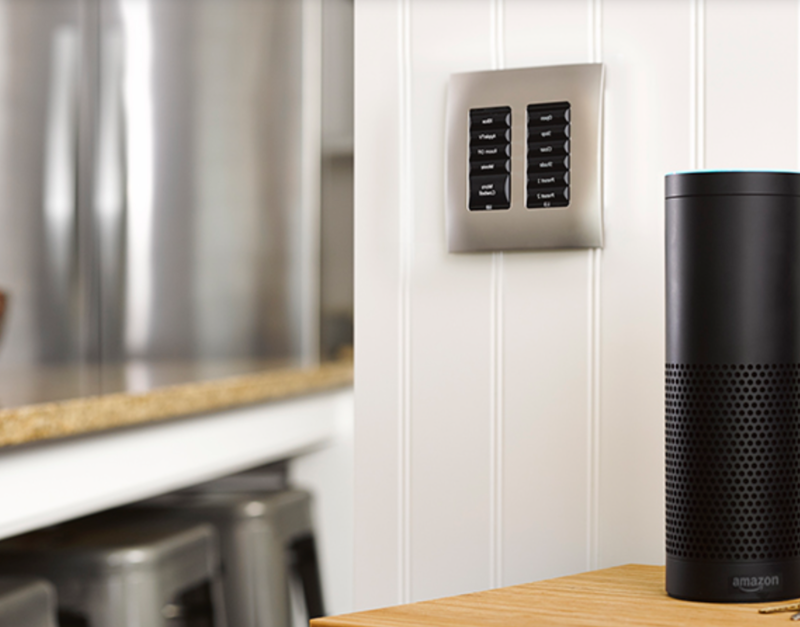 With Control4 Smart Lighting, you can add immediate out-of-the-box voice control of your lights with Amazon Alexa-enabled devices. Ask Alexa to light the way when you walk into the house with your arms full. Set the mood easily by asking Alexa to lower the dining room lights to 40%. Or turn off every light at once from the comfort of your bed covers when it’s time to turn in. 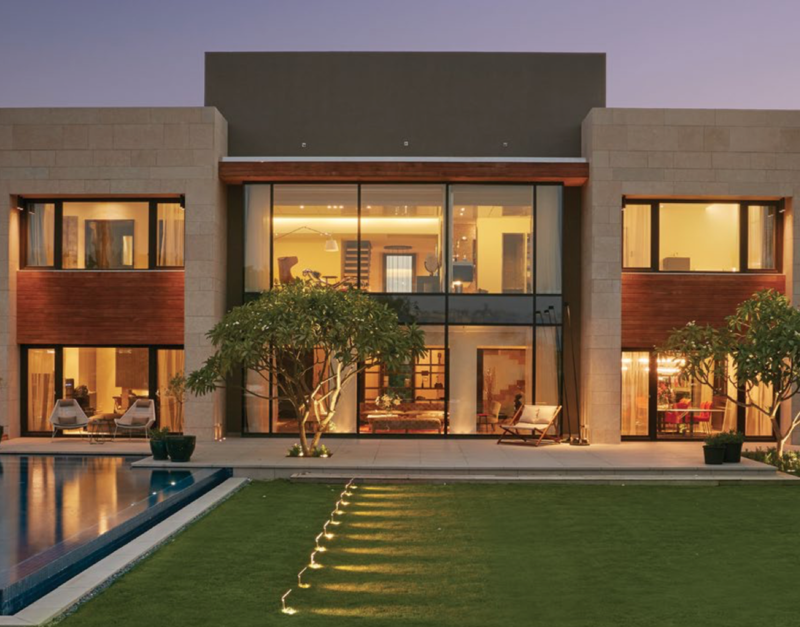 Perfect for new builds or remodelling, centralized lighting allows you to move your lighting controls elsewhere, like a closet, allowing you to replace banks of switches with stylish and elegant keypads. Button customization enables one-touch control of lighting of course, but also entertainment, security, climate and more. Enjoy Smart lighting for your outside space. Activate a lighting scene that lights up the deck and emphasizes water features in the backyard. Exterior lighting can turn on-and-off in unison with the sunrise and sunset. Set perimeter lights to flash if the alarm system is triggered to draw attention to unusual activity.